Moonves did speak on the call but concentrated on the financials of the company and its new projects during his opening statements. Moonves did speak on the call but concentrated on the financials of the company and its new projects during his opening statements. Analysts on the call asked questions about the company's financials and future but did not touch on the allegations. The New Yorker on Friday reported that six women, four of whom spoke on the record, have accused Moonves of sexual harassment or misconduct from the 1980s to the 2000s. Of these allegations, four accused Moonves of forcible touching or kissing, and two allege sexual misconduct or harassment. The company said the two lawyers in charge of the probe would be Mary Jo White, a former chairwoman of the U.S. Securities and Exchange Commission and former U.S. attorney in Manhattan who is now a partner at Debevoise & Plimpton, and Nancy Kestenbaum, a former longtime senior prosecutor in the Manhattan U.S. attorney's office who is now a partner at Covington & Burling. "Mr. Moonves will have no role in the investigation and is entirely recused from it," CBS said, adding that it was taking no further action for now "pending discussion with counsel as to appropriate next steps." Tuna Amobi, a media analyst at independent equity research firm CRFA said CBS would face an uncertain future without Moonves. The stock has traded with a "Les Moonves premium" of “10 percent to 15 percent," meaning investors are willing to pay more for shares because Moonves is in charge, Amobi said. 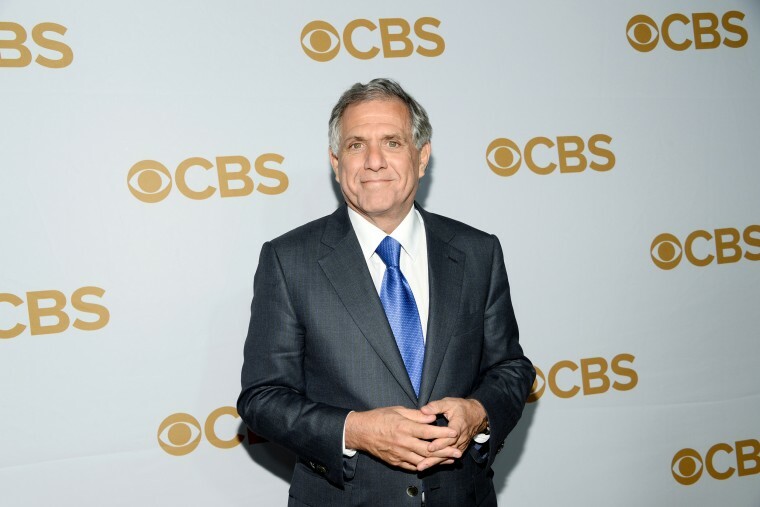 Moonves is one of the most influential people in Hollywood, running CBS network as well as the premium pay-TV service Showtime, the publishing company Simon & Schuster and the tech news website CNET. Moonves, 68, came up through the program-making ranks and ran Warner Brothers Television, which developed hit shows "ER" and "Friends" during his tenure. Moonves is known to be highly involved in all aspects of the running of CBS from picking actors and producers to reading scripts. The company’s top management has also worked with the executive as a tight-knit team for many years. The investigation comes as CBS faces a heated legal battle against its controlling shareholder, National Amusements. CBS voted recently to dilute the voting power of National Amusements, a move that is being challenged in court.